Paris Jackson (Daddy's Little Girl). 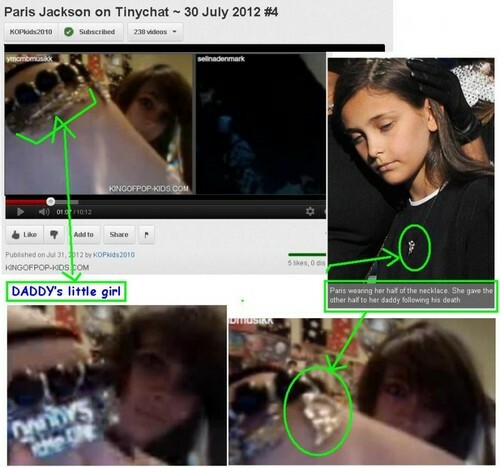 Paris-Michael Katherine Jackson. HD Wallpaper and background images in the Paris Jackson club tagged: paris jackson ♥.